The following is an excerpt from my book, Coach Your Self Up. 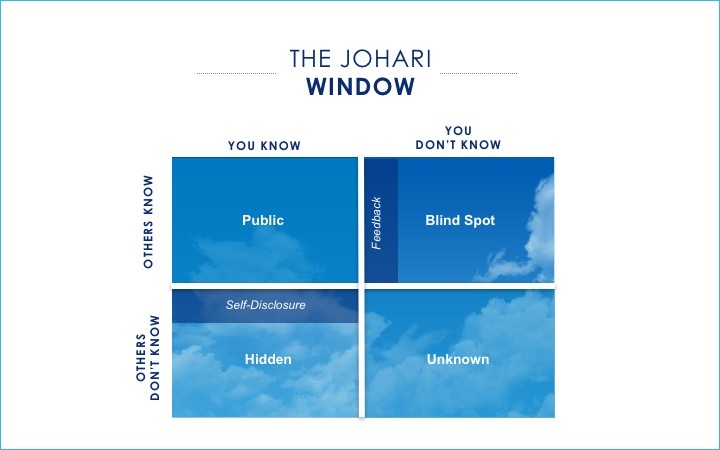 As we’ve noted, I believe the best thing you can do to drive your career success is to commit to your ongoing personal development—to deepen your self-awareness in pursuit of becoming a version of yourself that you aspire to be. We have known for a long time that self-awareness is important. The phrase “know thyself” dates back to one of the Seven Sages of Ancient Greece, Thales of Miletus—around 2,500 years ago! 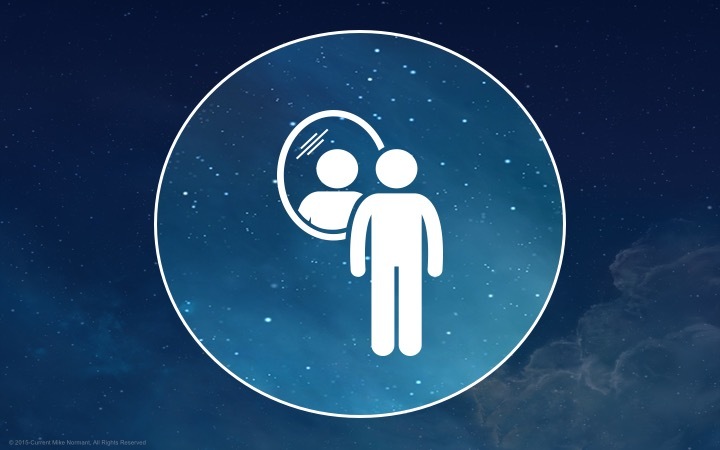 Businesses recognize the value of self-awareness as evidenced by their investment in leadership development programs and executive coaching engagements—both of which typically emphasize increasing self-awareness. Coach Your Self Up makes this key aspect of leadership development available more broadly, well beyond the leadership suite. If we know that self-awareness plays such a pivotal part in being a successful leader in the workplace, why not start helping all employees in this arena much earlier in their careers? Emotional Intelligence (EQ) includes self-awareness as a core pillar. Conscious Capitalism and other flavors of Conscious Business pay homage to the importance and value of having “conscious” leaders and employees. You can’t stumble your way in the dark to your best self. You need to turn on the light. The realm of self-awareness is enormous. For our work, we will emphasize three primary areas. The first area is your attention—what you focus on and how well you maintain that focus. You are no doubt aware that your attention is constantly under attack by myriad information streams in our digital era, not to mention the many and various items on your internal “to do” list screaming to be heard. Learning to “take back” your attention—first by “paying attention to your attention,” and then by learning to better harness and direct it—is instrumental to this work. The second area is your self-limiting behaviors—things that you do (or don’t do) that limit your success. You may be aware of one or more of your self-limiting behaviors (“Omg, I can’t believe I just interrupted again, why can’t I just stop doing that?”), or maybe they live in your blind spot. You will learn how to make sustainable shifts to these behaviors, even those that have been with you for years or even decades. The third area is your self-limiting stories—thoughts that you have that limit your success. Stories (e.g., assumptions, opinions, conclusions, beliefs) are everywhere and many of us don’t see them. An important part of Coach Your Self Up is helping you to see the sea of stories that you are swimming in and giving you simple ways to bust through stories that are getting in your way. Richard E. Boyatzis (2007), Interpersonal Aesthetics: Emotional and Social Intelligence Competencies are Wisdom.In Eric H. Kessler (ed.) and James R. Bailey (ed. )Handbook of Organizational and Managerial Wisdom (pp 223-242). Thousand Oaks, CA: Sage. 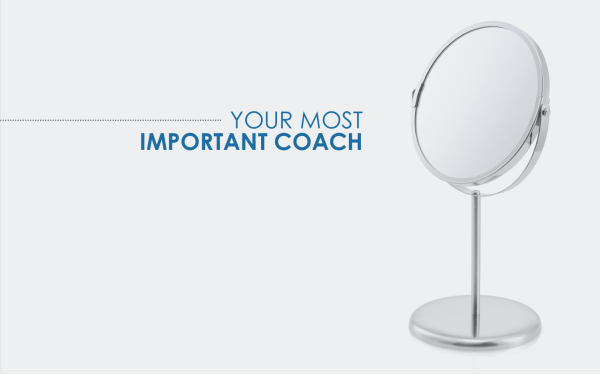 I’m excited to share that I’m writing the “Coach Your Self Up” book about my approach to self-coaching. The book format is allowing me to add powerful new content and tools beyond what’s in the classroom program of the same name. 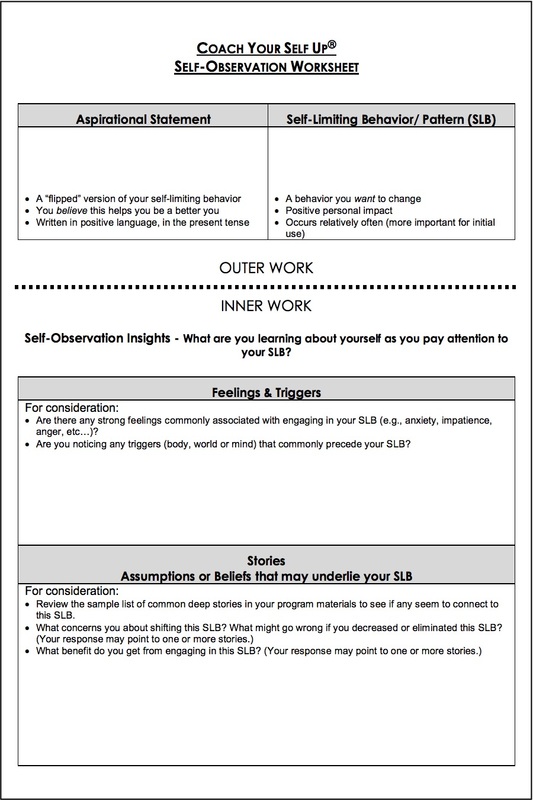 One new tool is a Self-Observation Worksheet designed to help individuals develop and support their self-observation practice. First, let me remind you of where self-observation fits into the self-coaching process. Self-coaching is aimed at helping individuals make a sustained behavioral shift around what they perceive to be a self-limiting behavior. Self-observation means paying attention to “what’s going on for you” when you are engaging in the behavior you are trying to shift. • Instead of trying to make a quick fix, there is great value in first observing your behavior in-depth over time. 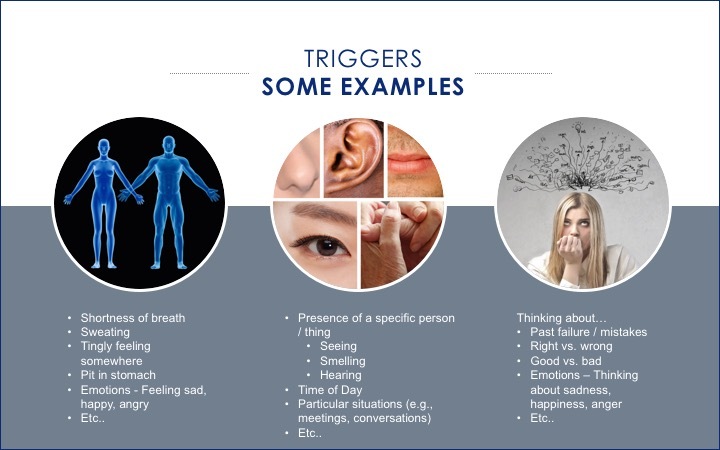 This allows you to get to the feelings, stories and triggers underlying the behavior. With observation comes understanding. You can then identify an underlying story, and ultimately challenge that story and experiment with acting differently. Assume you have decided to work on shifting a self-limiting behavior (SLB), such as “frequently interrupting others” or “not speaking up in meetings.” Using a worksheet gives you one place to capture and organize all your reflections pertaining to this behavior. There are two sections delineating the “outer” work (top section) and the “inner” work (bottom section). This is a powerful visual reminder of the importance of doing the inner work to support an outer (behavioral) change. It is also helpful to see what inner forces are supporting the continuation of your current behavior. 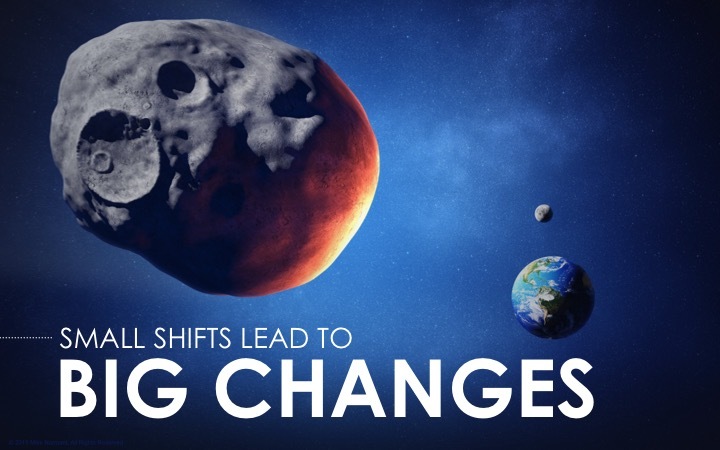 This may give you more insight into why making this particular change is not easy. Here are some helpful hints on how to best utilize this tool. 1. Document the self-limiting behavior (SLB) you would like to shift. The worksheet gives you some ideas for selecting a self-limiting behavior to work on. 2. Create a “flipped” aspirational statement. You are more likely to make and sustain a behavioral shift if it is in service of becoming a better you. The worksheet references ideas from the Coach Your Self Up program on how to create a powerful aspirational statement. 3. Use the bottom half of the worksheet to capture key insights from your ongoing self-observation practices. As mentioned above, self-observation means paying attention to “what’s going on for you” when you are engaging in the behavior you want to shift. The form includes some sample questions to consider as you seek to identify the feelings, triggers, and stories that underlie this SLB. 4. As you increase your self-awareness about your SLB, you will get more clarity around any underlying stories. You are then able to challenge these stories and experiment with responding in new ways. I hope this gives you a good start. In my next post I will share a completed Self-Observation Worksheet to help bring it more fully to life. For those of you that would like to experiment with this approach, here’s a link to a soft copy of the worksheet that you can use. Let me know if you have any questions or feedback to share. 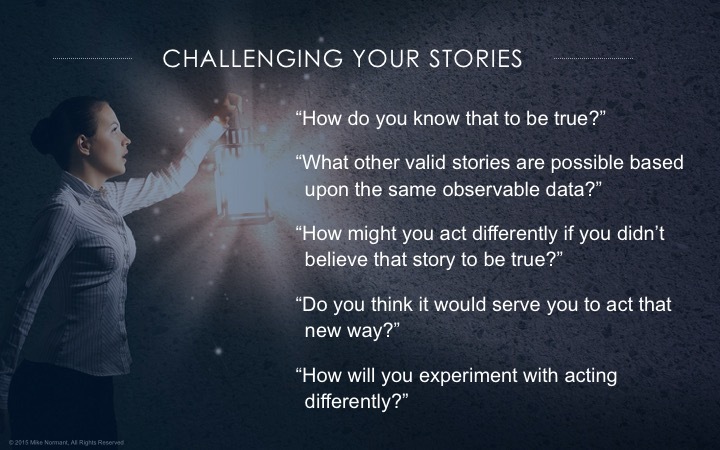 Today I’ll share one tool – a set of questions – that you can use to challenge your stories. I’ve written about the Ladder of Inference before. We all take in ‘data’ and experiences, much like a video-recorder would capture them. We then respond / act based upon that input. However, a lot takes place in our brains (sometimes in the blink of an eye), in between the stimulus and response. In that blink of an eye, we add meaning (assumptions, conclusions, opinions, beliefs) to the observable data, based on our own Ladder of Inference. These are our stories. This Ladder – and our stories – are 100% unique to each of us as they are built upon our own life experiences. We tend to operate as if our stories are facts, or what I call “capital T” Truth. But these stories are often just our truth, with a small t.
Once you start to be more aware of your stories – and see them as stories rather than the Truth – the door opens to begin to question or challenge them. This will allow you to more objectively evaluate just how “truthful” your stories are. By stepping back, you often find that your assumptions aren’t the Truth (with a capital T). This realization can allow you to experiment with how you might respond or act differently to whatever situation you are faced with. 1. How do you know that (story – whatever you are thinking) to be true? 2. What other valid stories are possible based upon the same observable data? 3. How might you act differently if you didn’t believe that story to be true? 4. Do you think it would serve you to act that new way? 5. How will you experiment with acting differently? For question #2, the goal is NOT to create a laundry list, but to come up with at least one or two. Just knowing that there are other possible stories loosens your brain’s “lock” on your story being the Truth (capital T). In question #5, the word “experiment” is important. If you think about a scientist conducting an experiment, there is never a “failure.” Although the outcome may not be what was intended or hoped for, the experiment reveals information / an outcome. In this spirit of experimentation, it can be easier to go for it and to review what happened with a neutral non-judgmental stance. Question #5 leads to an action. Walking through the five questions should always result in an action that moves you forward. We are wired to create stories to make sense of our experiences. Our own Ladder of Inference is generating stories (assumptions, opinions, conclusions, beliefs) on an ongoing basis. Being able to see when you are treating your stories, your truth, as the Truth, is great self-awareness. Taking the next step to challenge those stories, to assess their level of truthfulness, can serve you. In my next blog, I will share a detailed example of how to use the five challenging questions I introduced above. What if you changed how you “show up” in the world? I’d argue that it could positively alter your life. That said, it’s tough, if not impossible, to be a ‘new you’ in one fell swoop. But the good news is that big changes are possible if you make small shifts on an ongoing basis. As I’ve written about in prior blogs, we all get in our own way. Self-limiting behaviors are often deeply entrenched habitual patterns that are years or decades in the making. The idea of shifting even one such behavior can be daunting and trigger significant resistance. “It’s too big to tackle” or “It’s the way I’m wired” are examples of the self-talk that emerges when we begin to confront our self-limiting behaviors. It doesn’t need to be daunting. Think of a meteor on a collision course with Earth. Scientists believe (and hopefully they are right!) that we could send a rocket into space and create an explosion that would just nick the trajectory of that meteor…less than a one-degree course change. After that, the meteor wouldn’t just miss the earth; it would miss it by miles. 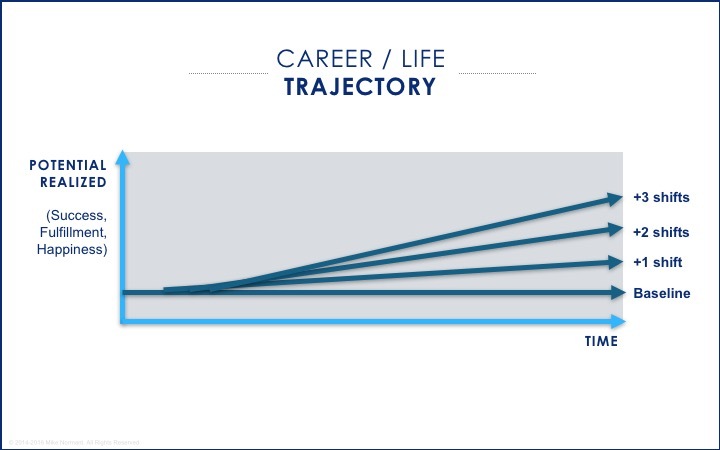 Like the meteor, your life and career are on a trajectory. Imagine a graph with potential realized on the vertical axis and time on the horizontal axis (see image above). By making small shifts in your behavior, the cumulative effect over time can be profound! Think of this as “radical incrementalism”. Here’s an example. Take someone who frequently interrupts others. It’s pretty easy to imagine what that person’s “trajectory” will look like if s/he doesn’t work on that self-limiting behavior. But what if that person starts to make small shifts toward becoming a better listener. How much more of their potential will that person have realized in 6 months? A year? Five years? The way you “show up,” (the way you behave, the way you interact with others), WILL influence the types of opportunities that present themselves to you in your career and in your life. Instead of resisting this inner work because it seems too hard, push yourself to take bite-size steps that over time will add up to big changes for you. I saw Robert Egger, Founder and President of LA Kitchen, present recently at a Conscious Business Leaders Forum. He talked about his philosophy of “radical incrementalism;” continuing to chip away at something small piece by small piece. Although he used it in a societal context, I love this phrase and it absolutely applies to our individual growth. Amy Cuddy, famous for her viral TED Talk on power posing, has recently published a book called ‘Presence – Bringing your Boldest Self to your Biggest Challenges.’ She dedicates an entire chapter to what she calls ‘Self-Nudging’ which is all about making small, incremental shifts. By applying radical incrementalism – making ongoing small shifts in our behavior – we are literally “bending our future” toward realizing more of our potential and being our best selves. Over the last few years I’ve been bending my own future. I now see this as life-long work…always shifting, always bending! One of the most important things I’ve been working on is worrying less about “needing everyone to like me.” This perceived need led to many self-limiting behaviors where I took care of others at my own expense. I’m also working hard on being more present and focusing my attention on the individual(s) or task at hand in a given moment. It is all about tiny shifts forward! Where might you start making small incremental shifts to start bending your future toward achieving more of your potential? We like to do things fast. Our need for speed will almost always backfire when we’re trying to make changes to our behaviors or mindset. To make a sustainable change, we need to slow down and pay attention to what we are currently up to, our “as-is” state. Think about New Year’s resolutions. Anecdotally it’s safe to say that a significant majority of those desired behavioral shifts fall by the wayside fairly quickly. The gyms are full in January; February, not so much. One missing ingredient is self-observation. For illustrative purposes, let’s imagine you have a self-limiting behavior (which I’ve written about in prior blogs) of “frequently interrupting others” and have a stated aspirational goal of becoming a great listener. However counter-intuitive it may seem one needs to spend ample time simply noticing their as-is state. An approach I suggest is to consider yourself a scientist collecting information about an interesting specimen. That’s you! Scientists are trained to be objective neutral observers. The data itself is interesting and insightful. The Inner Critic will not go away but there is hope. When you shift your inner dialogue from beating yourself up (“I can’t believe I interrupt others this often”) to one of curiosity (“Wow, this is fascinating, I had no idea I interrupted others this often. I wonder what’s up with that? ), amazing opportunities to affect change can happen. Just as a scientist records her/his observations, I suggest getting started by picking a self-limiting behavior and recording the answers to a few questions like these a few times a week. How often in the last few days did I <interrupt others>? Roughly how much time elapsed between my <interrupting others> and my awareness of it? Over time, your brain will realize that you are paying attention to this self-limiting behavior (interrupting others) and will bring it to your attention more quickly. 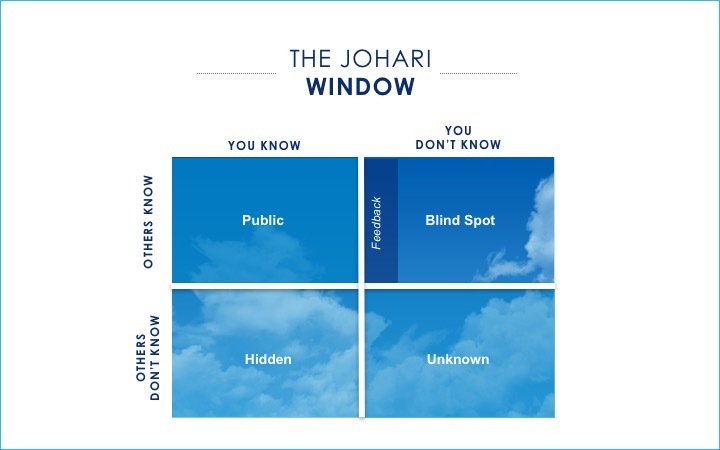 This allows you to start digging underneath the surface behavior (interrupting others) to investigate the underlying “stories” at play. Those underlying “stories” (the inner work) hold the key to making a sustainable shift in a self-limiting behavior (the outer work). Whatever it is, seeing what is truly going on underneath the surface gives you new awareness / insight into the behavior. And this is where the real opportunity is. If you simply change the outer behavior (bite your tongue and stop interrupting others) without addressing what’s going on inside of you, I can assure you the behavior change will be short-lived. So, before you race ahead to make your next behavioral change, do yourself a favor and give yourself permission to spend some time to more fully understand your current as-is state. Watch yourself.